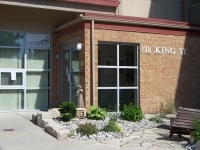 Gateway provides safe, affordable, high quality housing throughout the Niagara Region in combination with flexible, on-site, mental health support services. 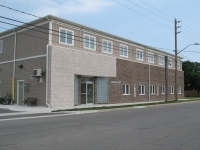 The Dr. Peter Grant Haven of Hope building is located on King Street in Welland, and provides our clients with a safe and affordable place for recovery. Repei Place, which opened in 2012 in Port Colborne, is named after long time Gateway supporter Graham Repei. 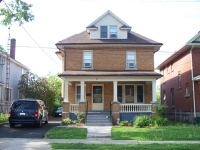 Grundy House was build in St. Catharines in 2010 as a safe haven for those living with metal illness. 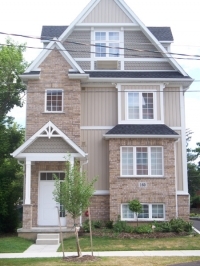 Opening in 1987, Gateway's Griffith Street Residence is the one that started it all.